Composition Books encourage the development of creativity and compositional skills, while reinforcing important musical concepts including music reading and notation. At each lesson, Carolyne will utilize the Composition Books, which correspond page-by-page with the Basic Piano Course Lesson Books. Students will compose, and then play, their own pieces so they can see how the music actually sounds. 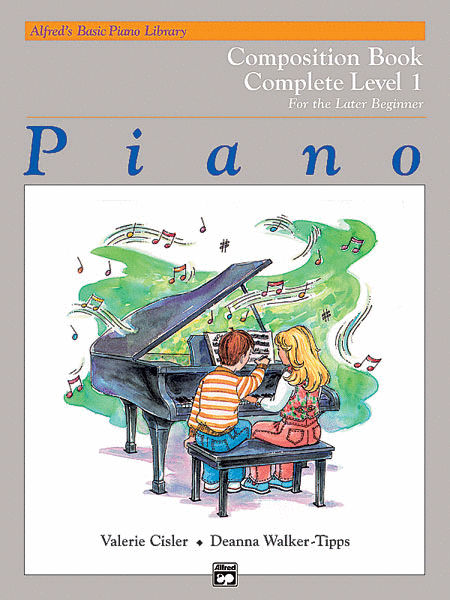 This book is a compilation of Level 1A and Level 1B Composition Books. 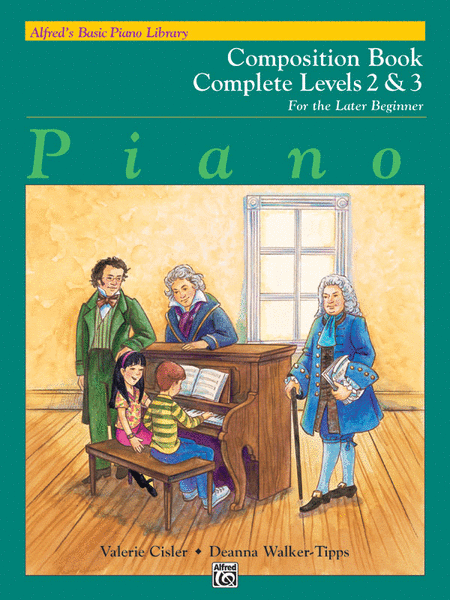 This book is a compilation of Level 2 and Level 3 Composition Books.